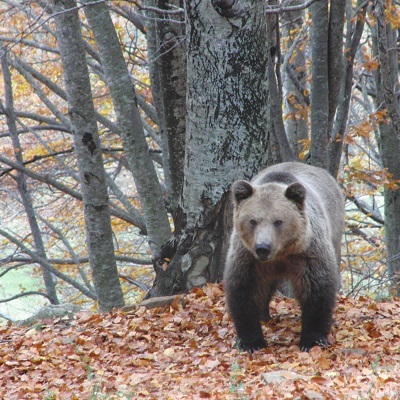 The Arcturos Environmental Centre and Bear Sanctuary, in Northern Greece, is home to rescued orphan brown bear cubs, injured bears, or bears saved from the dancing bear trade. Rescued bears remain at the sanctuary for the rest of their lives, provided that their circumstances exclude any possibility of rehabilitation and reintroduction to their natural environment. 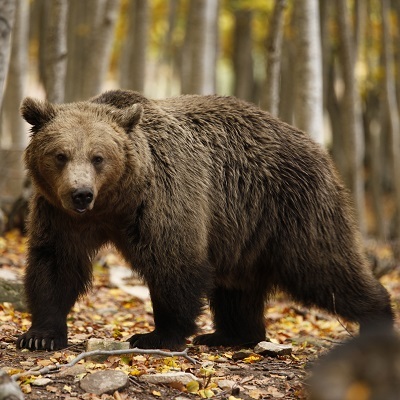 They live in large, natural forest enclosures where they can live a peaceful life away from harm. 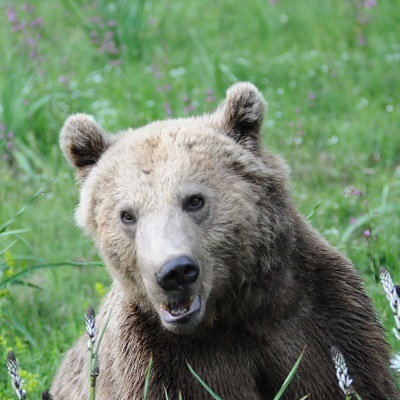 Born Free supports the lifetime care of Kyriakos the brown bear, who lives at Arcturos, and in 2016 supported the rescue of Mollie, Georgia and Louisa – three orphan bear cubs rescued from serious flooding in Georgia.